International Peace Park Expeditions is an ONG that believes that meeting the challenge of the Paris Accord concerning climate change, and the UN Sustainable Development Goals is going to require a generation of conflict sensitive, environmentally sustainable, and culturally aware professionals in all fields. 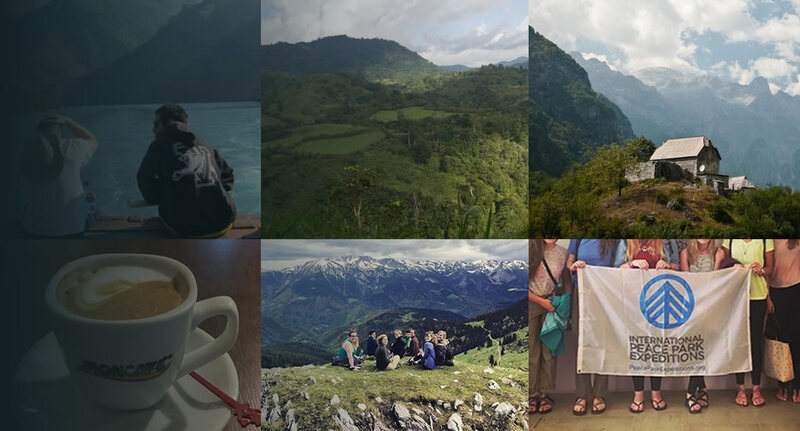 PeacePark takes students to national parks in former conflict zones to educate them on environmental and diplomatic challenges in order to address our shared interconnected global challenges. 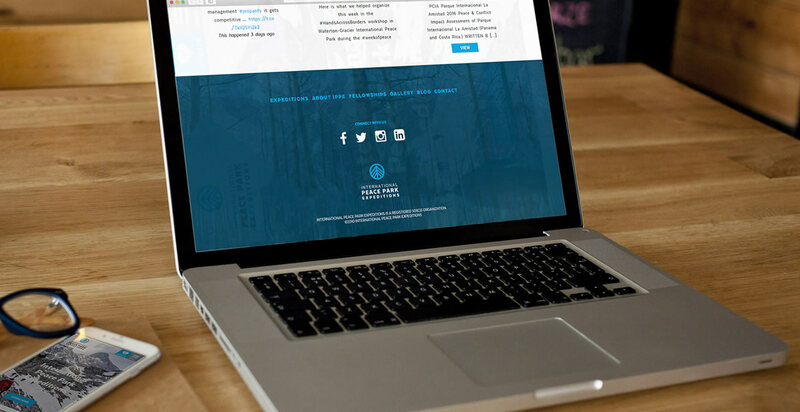 In order to reach a greater number of students, IPPE needed a new website with a modern design and a variety of custom features. 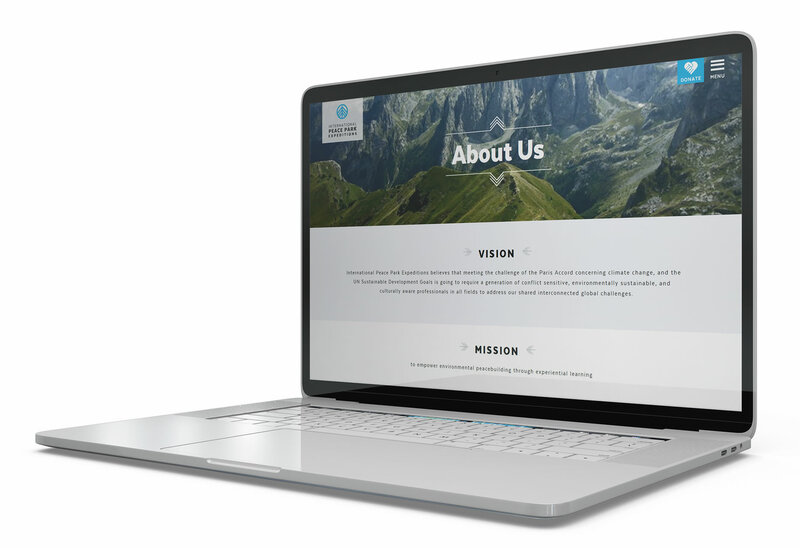 From their regular Expedition Countdowns and live social media feeds to a custom donation integration via Purecharity.com, IPPE is now fully equipted to continue moving forward in their mission to raise awareness and inspire action in the fight against climate change. 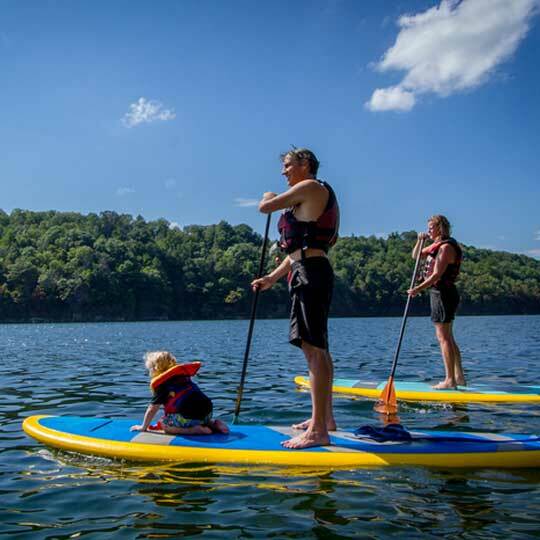 ACE Adventure Resort Adventure Since 1980, ACE Adventure Resort has been the East Coast’s largest mountain hideaway exclusively focused on world-class whitewater rafting along with guided adventures, outdoor sports and activities, lodging, camping and other amenities. 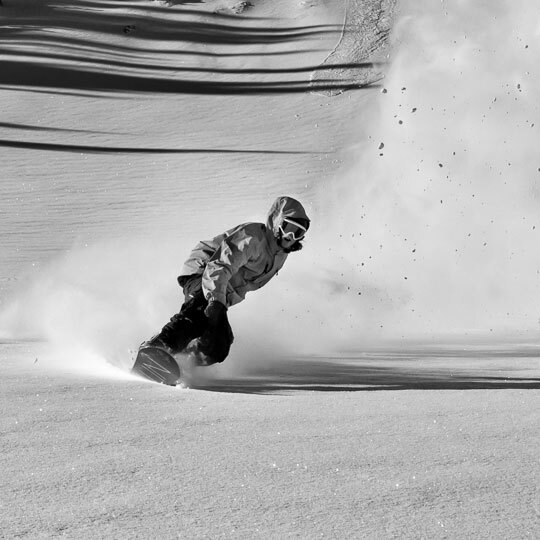 Protect Our Winters Environment In 2007, when pro snowboarder Jeremy Jones realized that more and more resorts he’d always counted on for good riding were closed due to lack of snow, he came up with the idea to found Protect Our Winters. POW focuses on educational initiatives, political advocacy and community-based activism to help teach people how they can make a difference on one of the world’s most pressing issues.